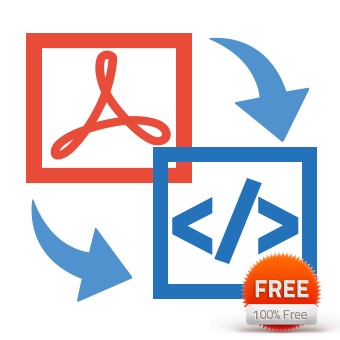 PDF to HTML Free – Convert PDF to HTML for easy online publishing and viewing. 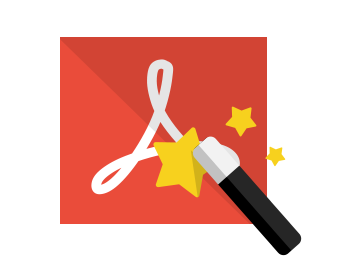 Convert PDF to HTML for easy online publishing and viewing in any web browsers. 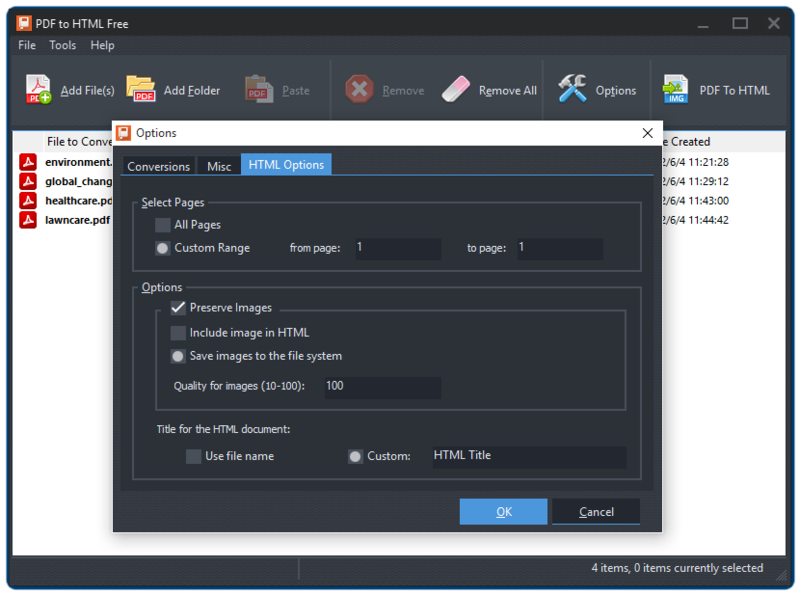 PDF to HTML Free can convert PDF documents to HTML files, saving you time from using HTML editor to recompose the textual & graphical contents in PDF. It makes your PDF more preferable for website uploading and reading in all kinds of web browsers. PDF to HTML Free will keep everything you see in the original PDF files: the graphics, textual contents, tables, hyperlinks, etc. No matter how complicated your PDF files are, you will see no difference between the resulting HTML and source PDF. 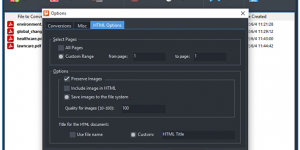 PDF to HTML Free brings you efficiency! 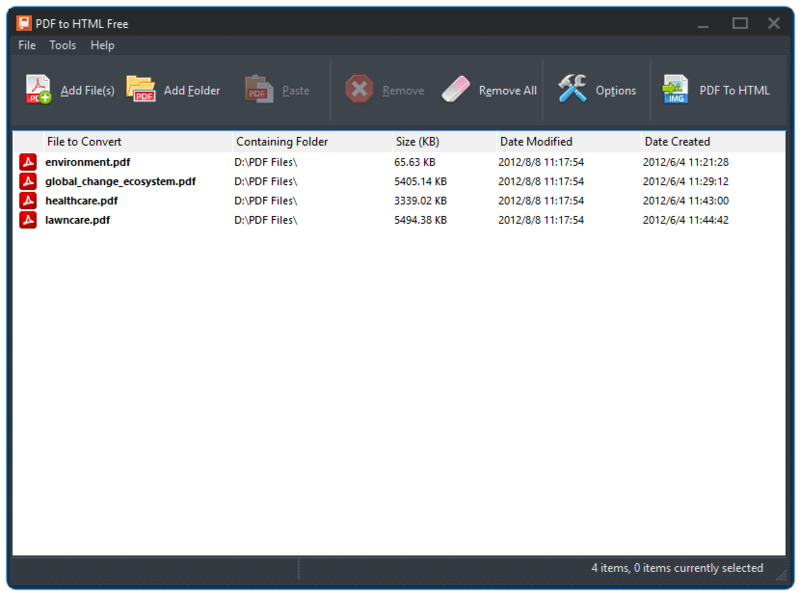 It can handle up to 500 PDF pages per minute while having the ability to convert as many PDF files in a short while without delay, even the longest files and batch directories. 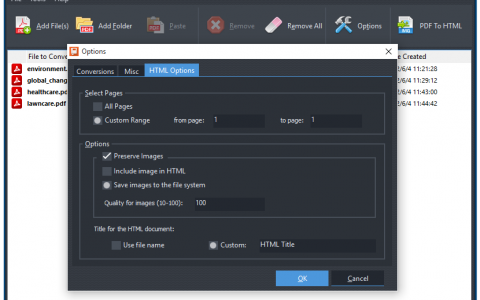 We compared numerous PDF conversion software on the market with the common features and design aspects and found PDF to HTML Free fit the majority of users’ needs better. It makes the document creation, editing, secure, sharing and so on much easier. 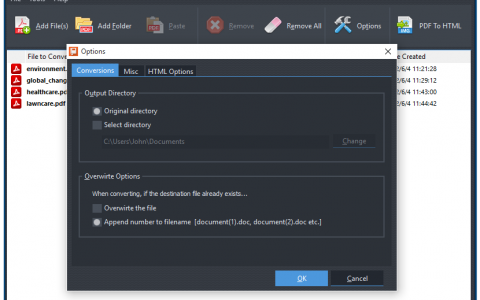 PDF to HTML Free allows you to customize HTML page title so that you won’t need to reopen it to edit in your HTML editor. For your convenience, it also provides an option to use the PDF filename as HTML title. You don’t have to convert a PDF file with 1000+ pages – just pick out those pages you need. PDF to HTML Free allows you to define the page range to convert. 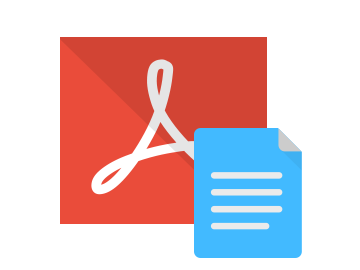 You do not need any third party Adobe software to convert PDF to HTML. 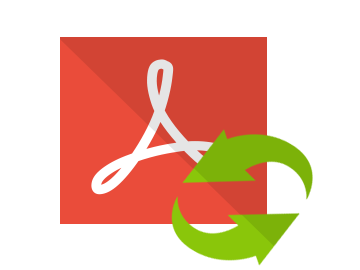 Our smart little free PDF to HTML converter can help get your PDF documents converted and published without much effort. You can hardly find a free PDF to HTML converter that works with no restrictions. Free PDF to HTML Converter comes with no attached requirement – any users can use it for 100% free. The simple conversion procedure is like ABC.